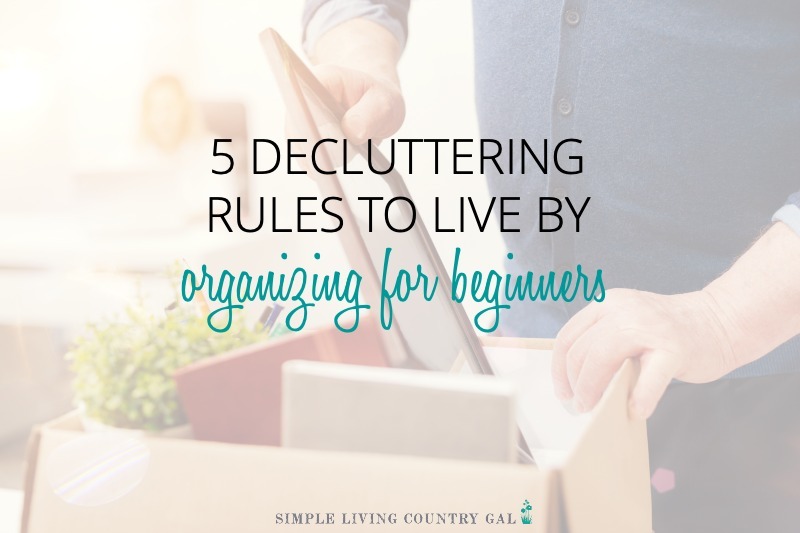 Organizing and decluttering tips and simple steps that are designed to take you from cluttered to organized. 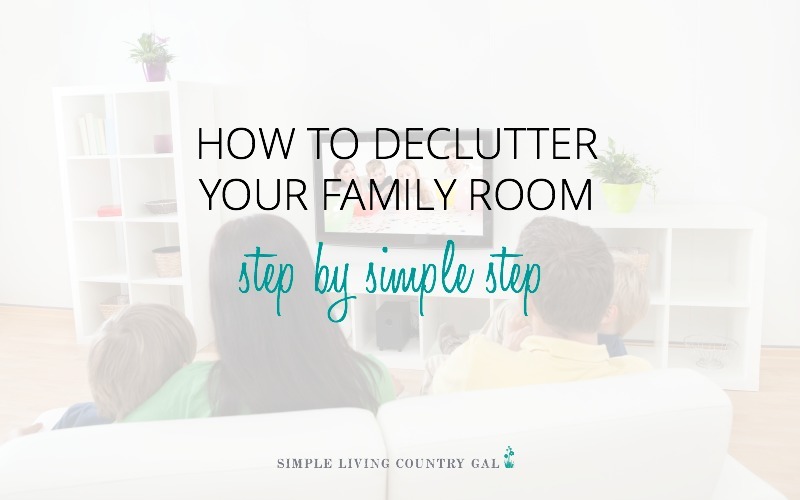 From messy to cleaned. From chaotic to streamlined. 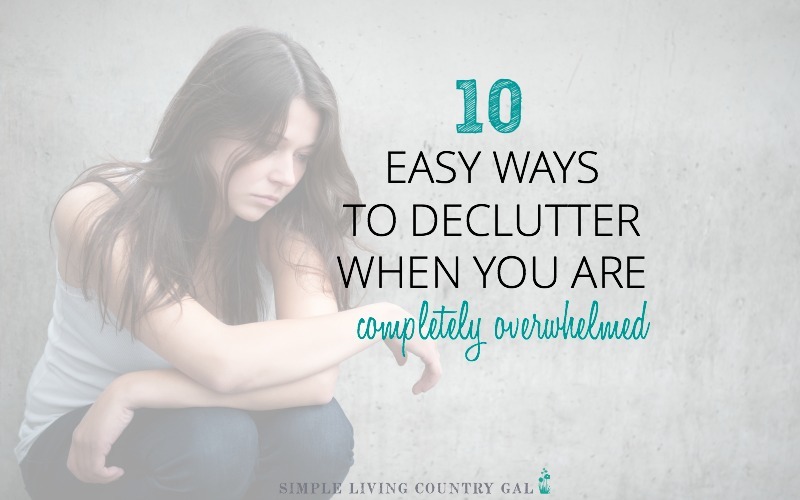 Declutter and simply your home and your life one step at a time. 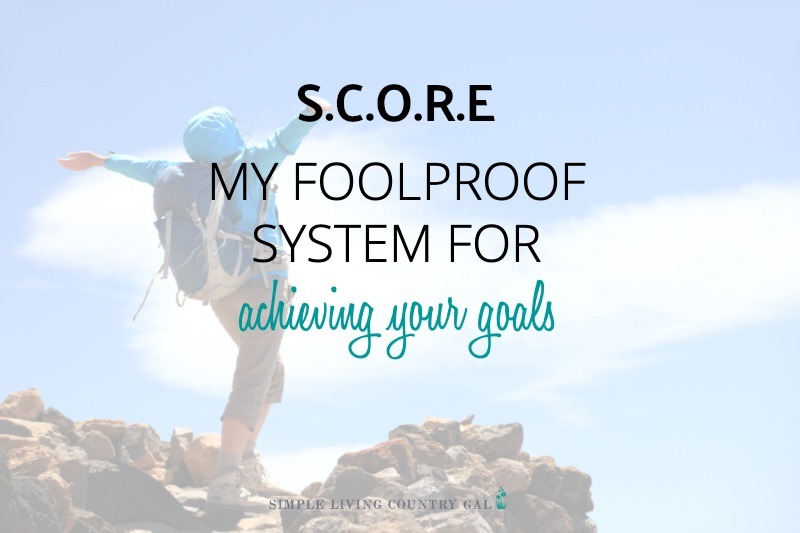 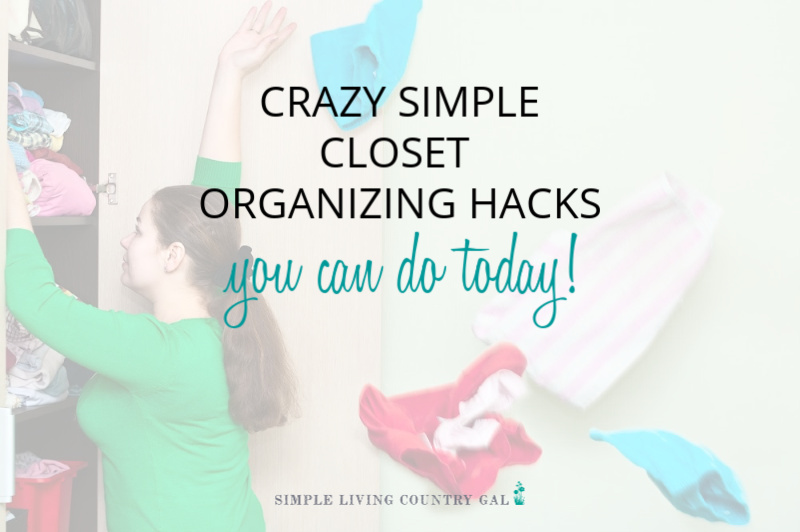 One of the biggest requests I get about decluttering is how to best clean out and organize is the closet…. 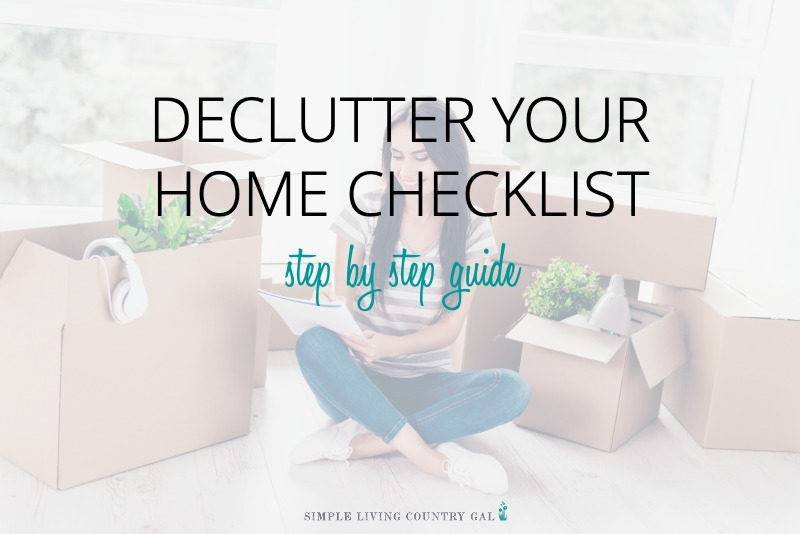 Use this printable declutter checklist pdf to help you finally clean out your home and remove the clutter without overwhelm….